The story of K. Hovnanian® Homes is really the story of the American dream. In 1959, Kevork S. Hovnanian emigrated to the United States and started a homebuilding company with his three brothers in Toms River, New Jersey. 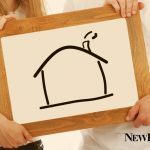 Today, K. Hovnanian® is one of the most recognized and well-respected names in all of homebuilding. How did it happen? 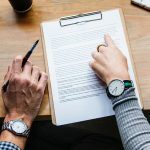 By following the principles set by its original founder, K. Hovnanian® remained committed to building communities of excellence throughout the country. 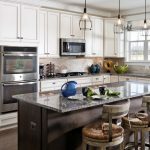 Whether it’s in regards to award-winning quality or customer satisfaction, this homebuilder has made it a point to deliver masterfully crafted new homes and a satisfying experience. It’s how you would treat a family member if they were buying a home from you, right? 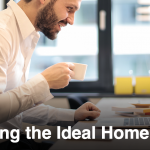 That’s the best way to think about their homes and homebuying process. And this fall, K. Hovnanian® wants to welcome you to its ever-growing family with a new home of your own. Featured on the front cover of our latest issue, the distinctive style of one such home is on display. 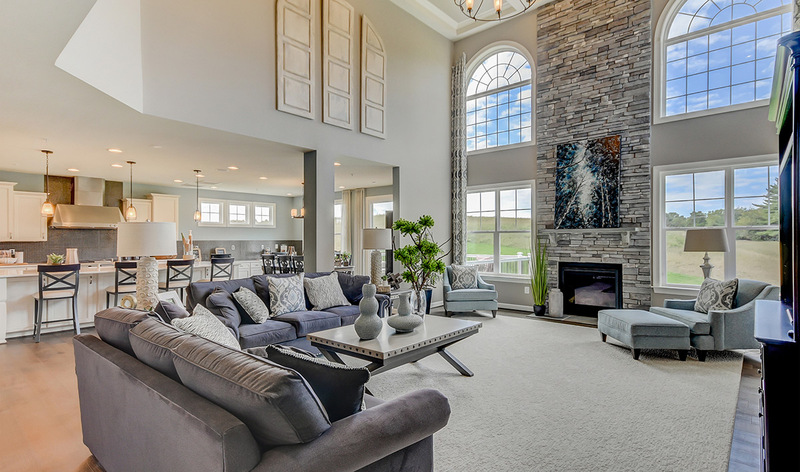 If that catches your eye, you’ll definitely want to find out where you can find K. Hovnanian® homes and communities in the Mid-Atlantic Region. 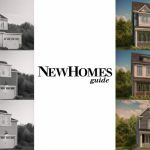 Be sure to check out our website or take a look through the pages of the latest issue of New Homes Guide, available for free by mail and in local newsboxes, Harris Teeters and Safeways today.